What is a State-Level or Federal Police Officer? Police Officers are law enforcement officials responsible for the legal protection of people and property through the enforcement of laws, legal codes and statutes defining lawful and unlawful acts within a state’s jurisdiction. State-level Police Officers are given to legal authority to make arrest, investigate suspicious behaviors leading to misdemeanor of felony acts, conduct searches and seizures, and provide courtroom testimony. 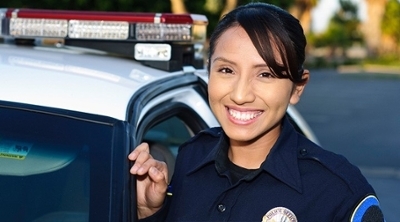 Federal Police Officers enforce federal laws and regulations within specific federal agency. As a federal law enforcement, officer primary responsibilities would include the protection of government personnel and property, and conduct preliminary investigations on incidents ranging from policy violations to major felonies. Other duties include crime scene assessments, interview witnesses and prepare cases for prosecution by Federal, State, or City prosecutors, and maintaining safety and security to people and property in government facility.